gallery photo posted by PHEve Welcome to kingsnake.com's Reptile Parties and Educational Shows Classifieds. This section is for posting services advertisements for reptile parties and edustional shows. If you need to find someone to participate in your event with a reptile show and tell, or other educational program, review the ads below. 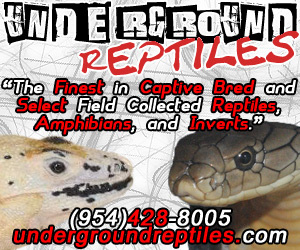 If you are looking for, or want to post advertisements for, reptiles and amphibians and supplies please review our classified index for the appropriate category. 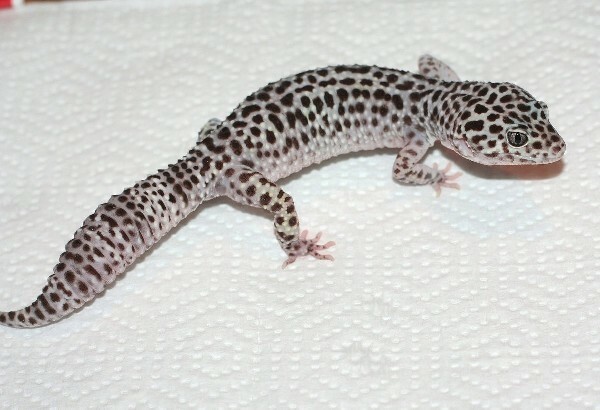 For questions on keeping or breeding reptiles and amphibians please check out the Forums, or to look at photos uploaded by users or to upload your own, check out the Photo Gallery.